A Continued Resolution: Why creating a great company culture is a job that’s never done | Seabreeze Management Company Inc. I don’t know about you, but I love the holiday season. It’s a wonderful time of year where we can enjoy the company of family and friends and reflect on all of the things for which we are grateful. And it doesn’t stop there. 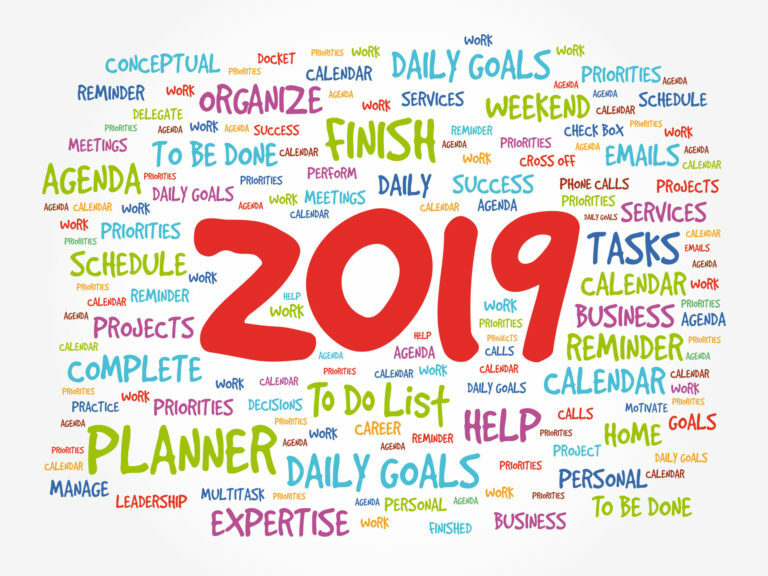 The holidays culminate with the New Year, giving us all a chance to start with a clean slate to reach the goals and resolutions we’ve made for the year to come. As I reflect on 2018, there is so much for which I am grateful. As an organization, Seabreeze has changed and grown. I’ve seen team members step in and step up to help each other and the customers we serve. They’ve put in the time and effort to deliver on expectations and create a great customer experience. On a daily basis, this team makes me proud to be a part of this company, and their hard work is an incredible testament to their commitment and how much they care. This year, we hit numerous milestones, but there is one in particular that stands out. Earlier this month, Seabreeze was named a Top Workplace for the second year in a row in the annual OC Register poll. Employees from various organizations were surveyed and, based on their feedback, the top 140 companies were named to the list. This is an amazing honor for Seabreeze because it’s employee-driven, and I am both grateful and humbled that the Seabreeze team believes in our people-first mission. The results are indicative of the workplace environment that we have tirelessly fought to build, and a benchmark for our culture both now and in the future. Looking towards 2019, it’s clear that our work isn’t done. Creating a great culture that focuses on both client and employee satisfaction isn’t just a one-time decision that we make as we start the New Year. It’s an ongoing resolution that we must put into practice every single day. While the Top Workplace honor is indeed great, it’s something that we must strive for every year because our team is the core of who we are—and they are the reason why our clients experience the Seabreeze difference. I’m excited for 2019 and for more opportunities to earn the trust and support of our employees and clients. At Seabreeze, our people are what matter most, which is why we have a never-ending resolution to create the best possible culture—and experience—for those whom we hold dear. We wish you a prosperous 2019 and look forward to serving you in the coming year. Happy New Year to you and yours from the Seabreeze team!